Here are three essential produced from plant grown on the wonderful continent of Austrailia. Each of them have wonderful healthful properties and every household should have them on hand. 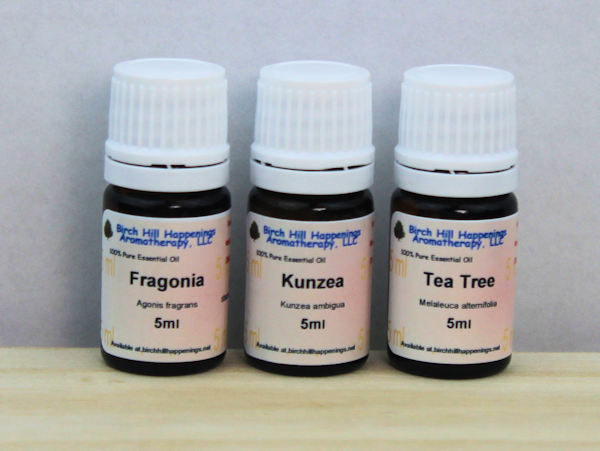 All of these oils have a variety of properties such as anti-fungal, anti-bacterial and anti-viral. They may be helpful in a variety of emotional situations. Fragonia especially is great for a light floral scent for use in any room, but works wonderful in the bathroom!